It’s time to collect your first #domino2025 badge! 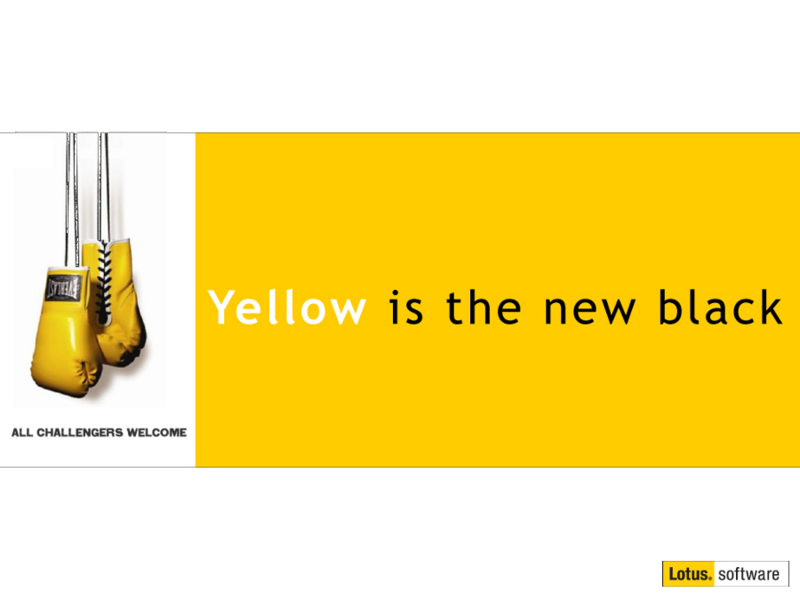 "Welcome to the IBM Notes & Domino V10 Sales Advisor exam. This exam is intended to test your understanding of the features and functions of Notes & Domino 10 as well as your understanding of the future direction of the products. Recommended preparation materials for this exam can be found in the IBM Collaboration Solutions Global Business Partner community #domino2025 page. If you do not have access to this page please consult your Business Partner Representative. IBMers should have access to this page already. The passing score for this exam is 75%. There is a time limit of 30 minutes for this exam. Many questions have multiple answers, so choose carefully. Have you selected all CORRECT answers? If you pass this exam you will be awarded the IBM Notes & Domino V10 Sales Advisor v1 badge to recognise your skills. If you pass the exam we will automatically issue the IBM Notes & Domino V10 Sales Advisor v1 badge within 48 hours of your successful result." Kudos to ALAN HAMILTON​ and the team for putting this together and beta testing before the release. HUGE TIP: Everything you need to pass the exam has been communicated through our roadmap sessions at events like Engage, DNUG, Collabsphere, etc. Brush up on all the announcements and you'll have all the information you need to know to pass the exam! Social media is already going nuts with people all over the world sharing their excitement about passing the test and earning their badge! It's time for you to join them! 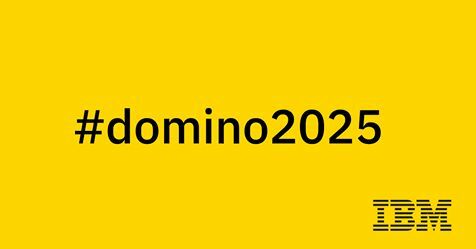 08/26/2018 15:40:21 It’s time to collect your first #domino2025 badge! Got it tpp, had already watched al the Notes & Domino 10 webinars and presentations, so nailed 1st try! 09/03/2018 17:07:37 It’s time to collect your first #domino2025 badge!